to ensure they not only taste great but look great too! After all, we want your guests to be happy as much as you do. 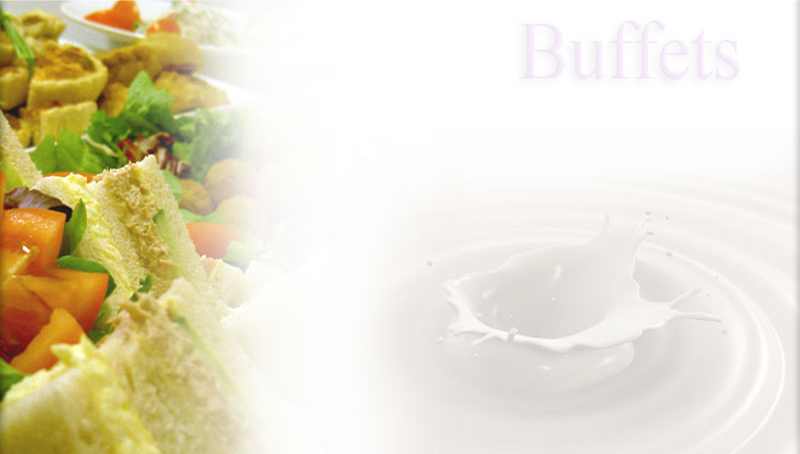 � Our buffets are served on a range of sturdy plates and platters. � We can provide cutlery & crockery. � We can dress your tables if you'd like us too. at the end of your event should you loan them from us.